I hope you are right on Miss Delaware. 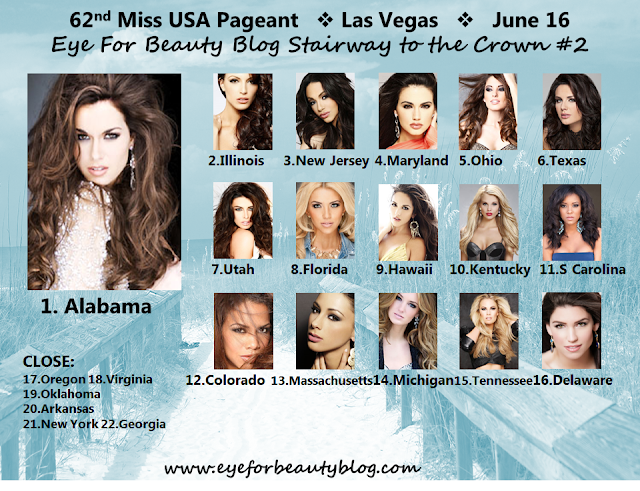 Delaware is the only state that has not placed at Miss USA!!! So far my favorites are Florida, Mississippi, Hawaii, and Delaware.